Q. 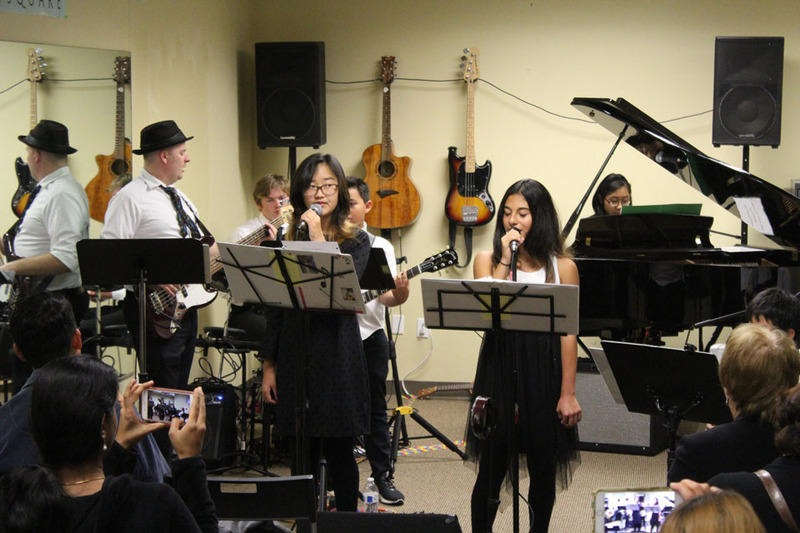 For Sacramento voice lessons / singing lessons, do we need to be able to play an instrument? A. No, but it is highly encouraged because it will give the students a background in music theory. Q. How early can my child start taking voice lessons / singing lessons? A. 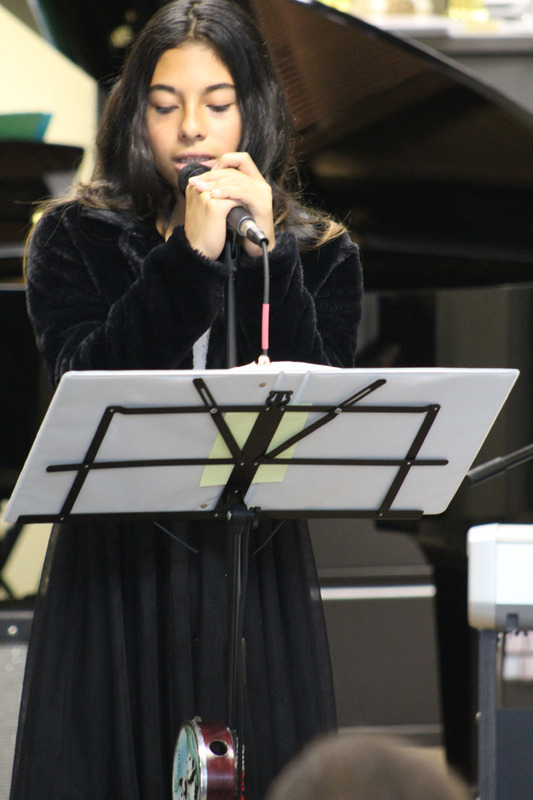 Your child can begin taking voice lessons / singing lessons as early as they are able to sing. However, the voice will continue to change and develop into the pre-teen years. Before that they can learn songs, match pitch and sing in tune. Q. 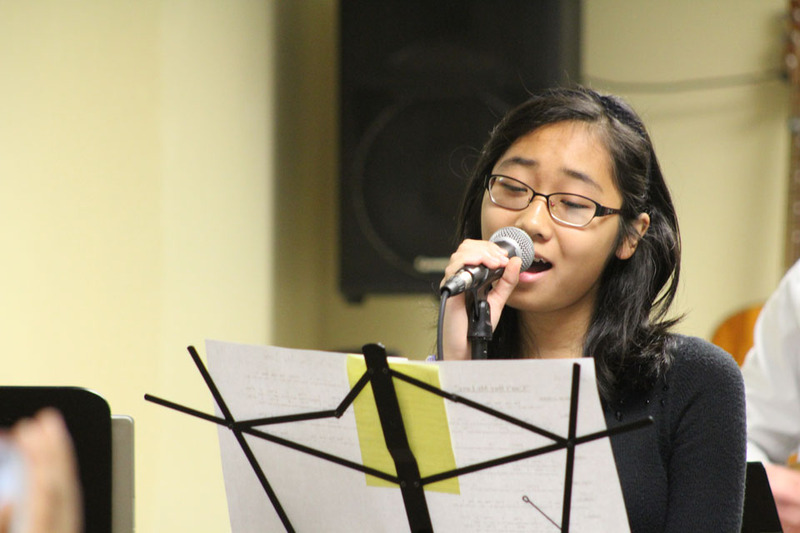 What will my child learn from your Sacramento voice lessons / singing lessons? What will they gain? A. Diction, breath support, style, tone, repertoire, technique, and confidence!